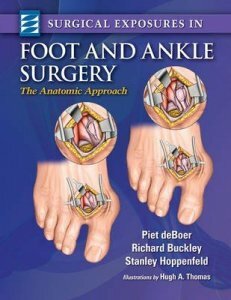 "Surgical Exposures in Foot and Ankle: The Anatomic Approach" demonstrates the surgical approaches used in foot and ankle surgery by orthopaedic surgeons and podiatrists. 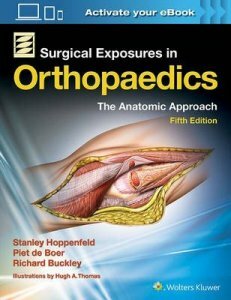 This reference contains material covering the foot and ankle from the bestselling, "Surgical Exposures in Orthopaedics". Thirty-five new approaches have been added covering the ankle, the hindfoot, the mid-foot, and the forefoot. 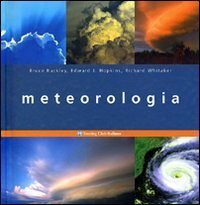 Each chapter details the techniques and pitfalls of a surgical approach, gives a clear preview of anatomic landmarks and incisions, and highlights potential dangers of superficial and deep dissection. The approach section concludes with a description of how to enlarge the approach. 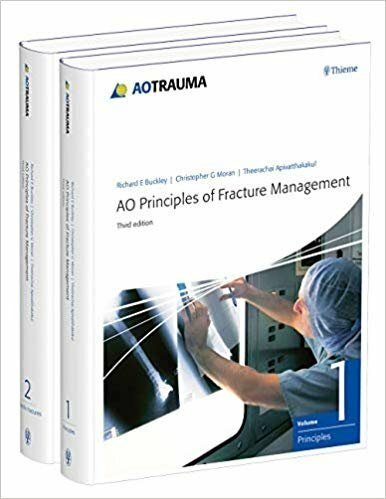 After the presentation of the approach there is a section on the anatomy of each approach that covers the regional anatomy encountered during the approach. Featuring over 200 full-color illustrations, this atlas provides a surgeon's-eye view of the relevant anatomy.